Authored information is provided in one cohesive voice and presentation. 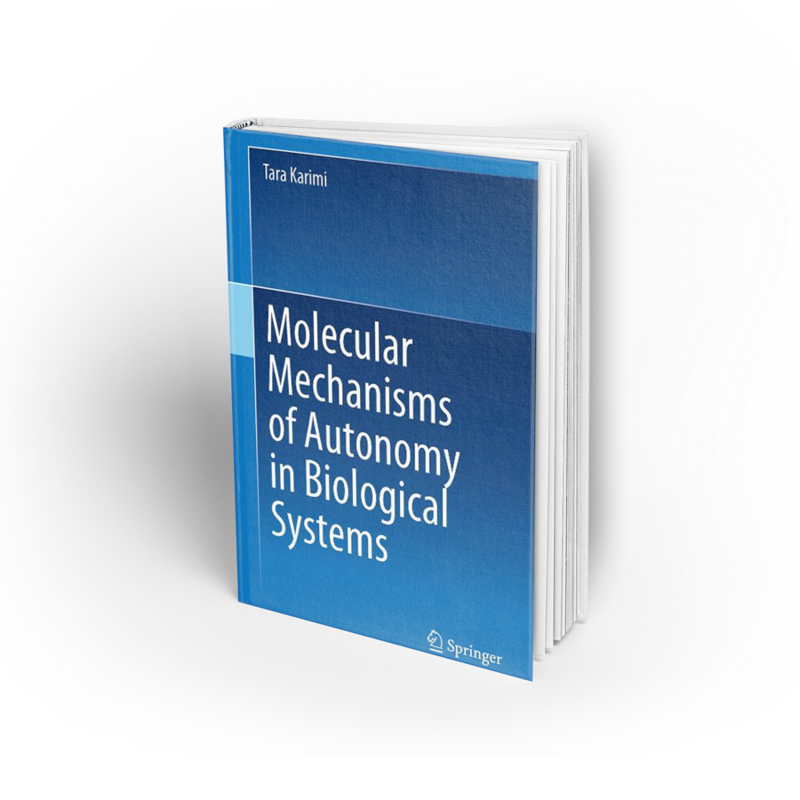 This book presents a novel molecular description for understanding the regulatory mechanisms behind the autonomy and self-organization in biological systems. Chapters focus on defining and explaining the regulatory molecular mechanisms behind different aspects of autonomy and self-organization in the sense of autonomous coding, data processing, structure (mass) formation and energy production in a biological system. Subsequent chapters discuss the cross-talk among mechanisms of energy, and mass and information, transformation in biological systems. Other chapters focus on applications regarding therapeutic approaches in regenerative medicine. Molecular Mechanisms of Autonomy in Biological Systems is an indispensable resource for scientists and researchers in regenerative medicine, stem cell biology, molecular biology, tissue engineering, developmental biology, biochemistry, biophysics, bioinformatics, as well as big data sciences, complexity and soft computing.